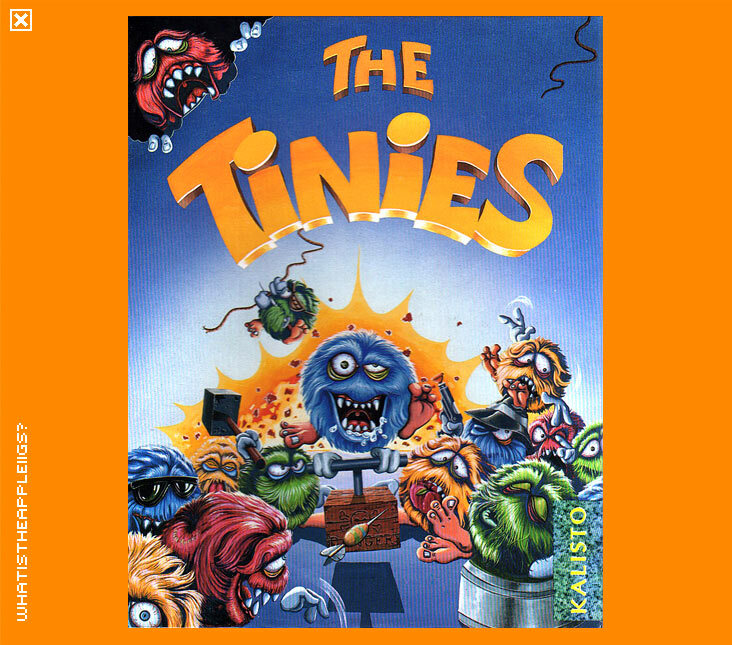 The Tinies was originally developed by Atried Concept, where Olivier Goguel and Olivier Bailly-Maitre of the FTA went to work after they decided to call it a day on the IIGS. I imagine they were sympathetic to Brutal Deluxe porting the game to the IIGS and releasing it as freeware. The Tinies is a game of strategy and puzzle solving. You select the Tinies, personable, coloured, furry creatures, with a marquee controlled via the keyboard. With a Tiny selected, you can move them up, down, left and right but they will only stop if there's an obstacle in their way. You can also hit the action key to make the Tinies interact with various objects in the environment. Sounds easy? But there are loads of traps and hindrances. The aim of the game is to look ahead, move the Tinies around safely and in the correct order, and land them on their coloured sleep pads to continue on to the next level. 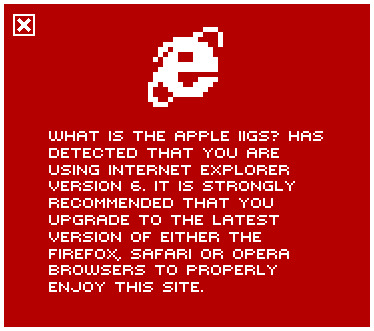 The game has been effeciently coded by Brutal Deluxe and they used the 3200 colour mode of the IIGS between different level areas. Your mileage will vary when displaying those graphics in emulators. As with a lot of these best of freeware/shareware games, an editor is included to build your own levels. The game will run fine from System 5 or 6.